What is tested for in a DUI blood test depends on the infraction. Typically, police officers use DUI blood tests to determine a person’s blood alcohol content (BAC). DUI blood tests also detect other chemicals, such as drugs, in a person’s system. 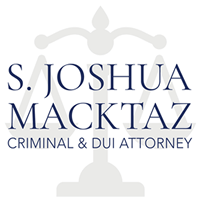 If a motorist’s BAC is above the legal limit, he or she may face a charge of Driving Under the Influence (DUI). Likewise, the presence of illegal substances in the blood can result in jail time or other consequences. However, there are many questions about the validity and efficacy of DUI blood test results. Read on for more information regarding these chemical tests and what you need to know. Do I have to take a blood test? You can find Rhode Island’s laws regarding driving under the influence of drug or alcohol in the state’s statutes. In short, if you get behind the wheel of a vehicle, you fall under the implied consent law set forth by every state in the nation. While the implied consent law is universal, each state sets its own consequences for refusal to submit to a test. Punishment can range from automatic license suspension to traffic citations. In Rhode Island, your first-time refusal to take a DUI blood test is a civil violation. This can result in a fine between $200 and $500, community service hours, and up to a year license suspension. Subsequent violations come with more severe punishments. Compared to the breathalyzer test, DUI blood tests are more accurate and reliable. Breath tests are not as precise because they often require several retests, which can affect the DUI blood test results time frame. In other words, results can vary over time. Blood tests, however, provide the exact chemical contents of a person’s blood at the time of the drawing. In addition to the breathalyzer and urine tests, the accuracy of field sobriety tests methods like the one-leg stand pales in comparison to blood tests. Because blood tests are so efficient, you must be aware of your rights by enlisting the help of a DUI lawyer as soon as possible. 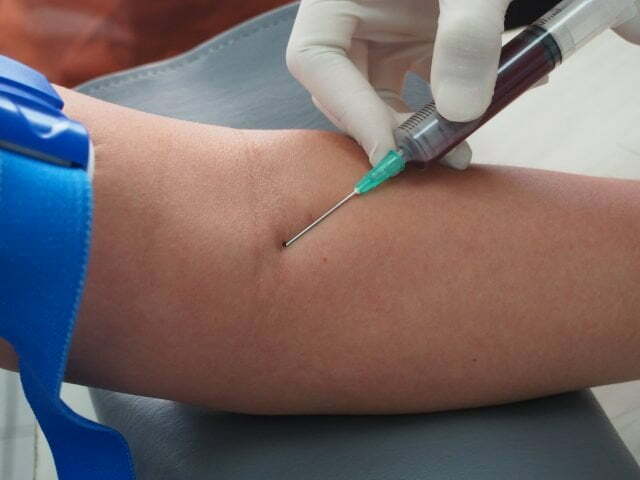 What factors can make DUI blood tests inaccurate? Time is the most important consideration when dealing with DUI blood test results. Results may be unreliable if the test occurs too long after an arrest. If a blood sample is subject to contaminants, such as other chemicals or foreign objects. If the blood sample did not maintain freshness due to a storage mishap. The sample’s integrity changed in transit. You may be able to beat DUI blood test charges if any of the above pertain to your case. Speak with an attorney who can inform you of your options. Before a police officer can take your blood for testing, he or she must read you your rights. Also, the police must have someone certified to draw your blood. If they do not have someone available, they must take you to an appropriate location. Even though you must first consent to a blood test, police have to acquire a warrant for your blood, too. Once they have a warrant, officers must inform you of your rights and the consequences of refusal. You may request a breathalyzer or urine test but must take a blood test if they are unavailable. If you are facing DUI charges in Rhode Island, you may need to enlist the help of a DUI defense lawyer who can represent you and fight for your rights. 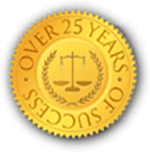 There are many ways to execute successful DUI defense strategies. Do not let DUI blood test results ruin your future. Not only do you face fines and jail time, but a DUI on your record can also affect your ability to gain employment and limit your ability to drive or otherwise lead a free life. 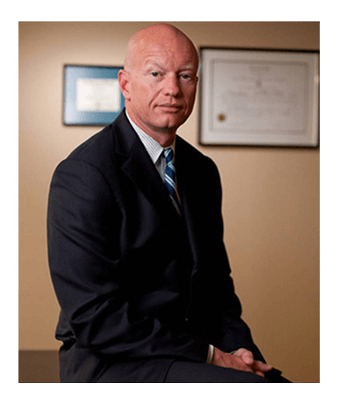 Are you seeking legal representation for your DUI? Do not wait any longer. Speak with an attorney who can listen to the details of your case. Contact S. Joshua Macktaz, Esq. to speak with a lawyer who knows Rhode Island’s DUI laws. Call 401-861-1155 24 hours a day, seven days a week to get a free case consultation today.